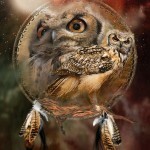 Digital Dream Catchers by CAROL CAVALARIS | Art-Loft of Jerldine Randolph. 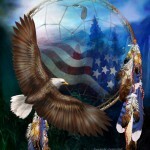 In some Native American Cultures, a dreamcatcher (or dream catcher; Lakota: iháŋbla gmunka, Ojibwe: asabikeshiinh, the inanimate form of the word for «spider»or Ojibwe: bawaajige nagwaagan meaning «dream snare») is a handmade object based on a willow hoop, on which is woven a loose net or web. 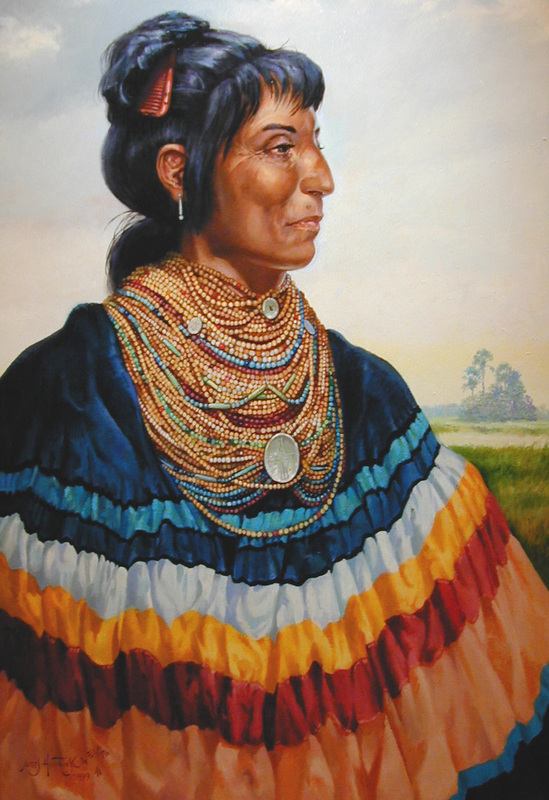 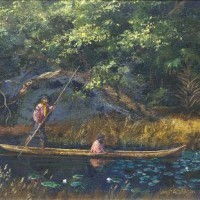 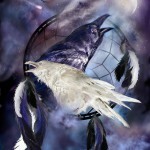 The dreamcatcher is then decorated with sacred items such as feathers and beads. 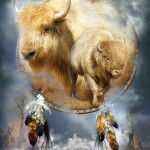 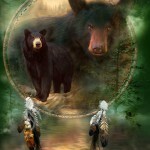 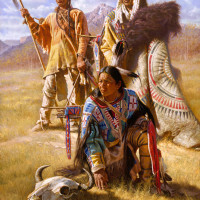 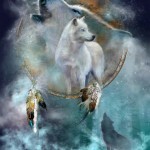 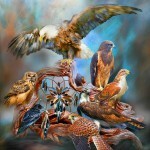 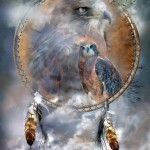 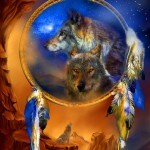 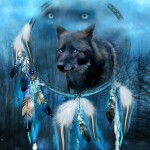 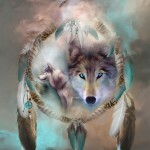 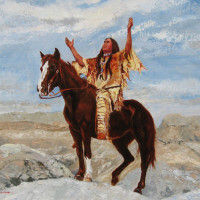 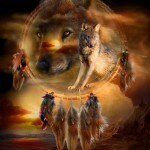 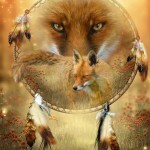 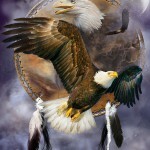 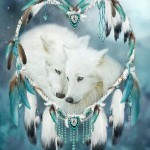 Запись опубликована в рубрике ART, wildlife с метками animal life, ART, artists, bird, digital art, dream catcher, fox, native americans, native people of America, ravens, USA, wolf. 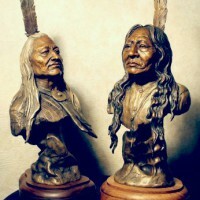 Добавьте в закладки постоянную ссылку.